Searching for a local gas installer? 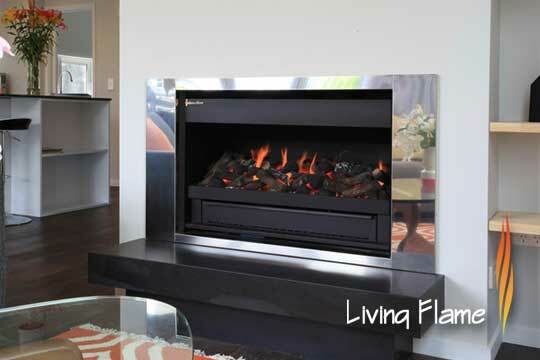 Arrow Pluming & Gas are professional gas fitters Auckland homes and businesses can trust to connect, maintain and repair their gas appliances and gas-powered systems. We employ a team of highly qualified, professional tradesmen who are always keen to help you, however you may need it. If you decide to switch to gas, Arrow Plumbing and Gas will send you one of our professional north shore gas fitters to make your switch safe and convenient. 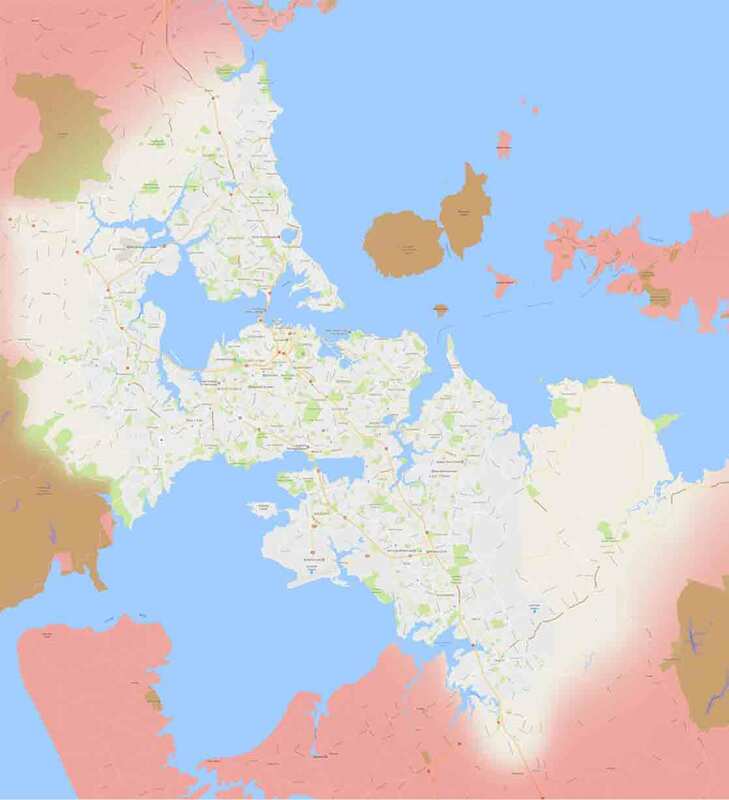 Our expert gas fitters are available across the wider Auckland region, no job is too far for us… check out our coverage map. Want to make savings on your energy bill? Switch to gas! Most homes and businesses in Auckland now have natural gas available at the street. When using gas, the cost of equivalent energy output is significantly less when compared to electricity. Even if you don’t have natural gas at the street, LPG gas can be delivered in bottles/tanks. Even then, considerable savings can be achieved by switching from electricity. Gas stoves and hobs are extremely popular these days… not only for their energy savings, but also for the superior cooking experience they deliver. 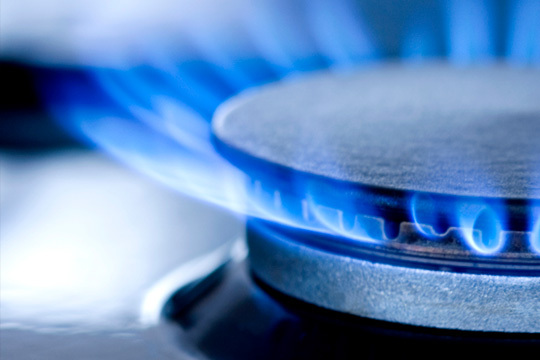 Our gas installers can help you enjoy the benefits of gas cooking with our specialist installation services. No matter what system you choose, we deliver. Arrow Plumbing & Gas brings you cost-effective and energy-efficient solutions. 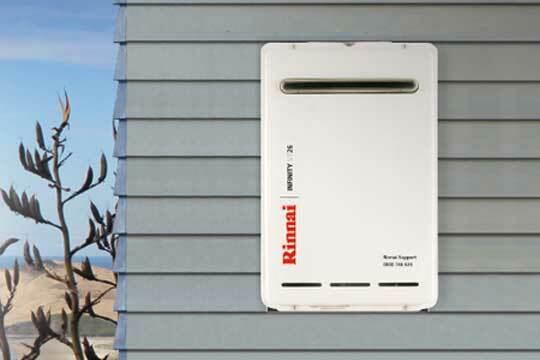 With an instantaneous gas hot water unit only heats water as you need it – this means you’ll never run out of hot water and never have to pay to heat water you don’t use. We offer cylinders and installation at great value. Find out about our current pricing in our “Everyday Deals” section. 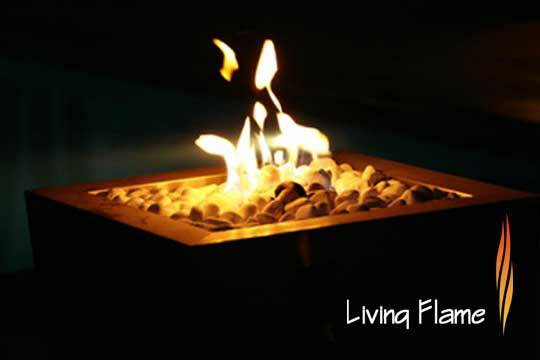 Flued gas fires, gas heaters and central heating are cost effective, energy efficient and healthy methods of heating your home or business. Arrow Plumbing & Gas will keep you toasty in the cooler months. Whether you need gas appliance repair, maintenance or installation, you can rely on Arrow Plumbing & Gas. Arrow Plumbing & Gas is a member of Master Plumbers, Gasfitters & Drainlayers NZ Inc (MPGD) and Plumbers, Gasfitters and Drainlayers Board (PGDB). 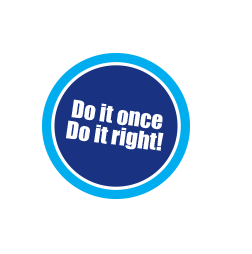 Expect our whole team, to work in compliance with rigorous industry regulations and standards. 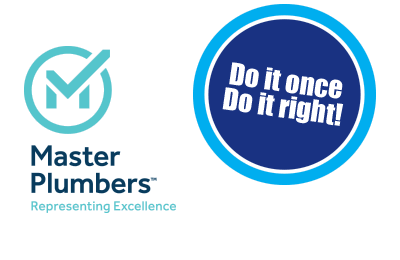 As a member of Master Plumbers, we provide our clients with a 12-month written warranty on our workmanship. Often when installing a gas appliance, an electrician is also required to provide an electrical connection or disconnect your old appliance. We have a strong relationship with a number of electrical contractors, and can co-ordinate for the electrician to be on-site at the required time to provide this service thus making the whole process hassle-free… you just have to choose the appliance that is right for you! Call Arrow Plumbing & Gas today for specialist gas fitting solutions. We strive to meet all clients’ gas fitting needs. For after-hours emergencies, call us on 0800 420 400. 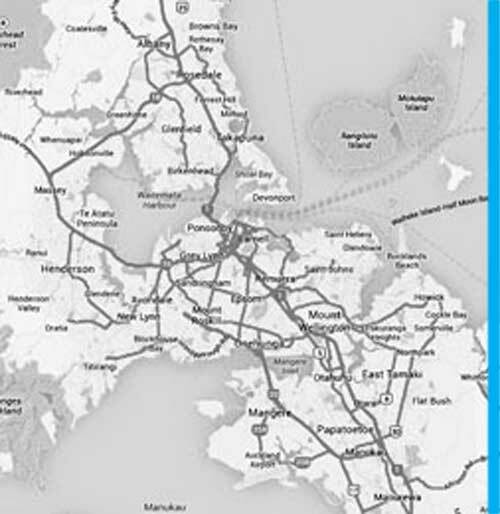 We are your local Auckland gasfitter… if water or gas runs through it, we do it! We believe that your safety is the most important factor when carrying out gasfitting work. Because of this, we can service existing gas cookers, hobs, heaters and fires, however, when it comes to installation, we will only install new appliances. The gas industry is heavily regulated… and rightly so. Stringent gas regulations have to be met to protect you from any gas leaks which can lead to fires or even worse. Arrow Plumbing & Gas hhasve fully-qualified tradespeople who specialise in gas installations and maintenance. Gas leaks are dangerous as they can cause gas poisoning or fire. 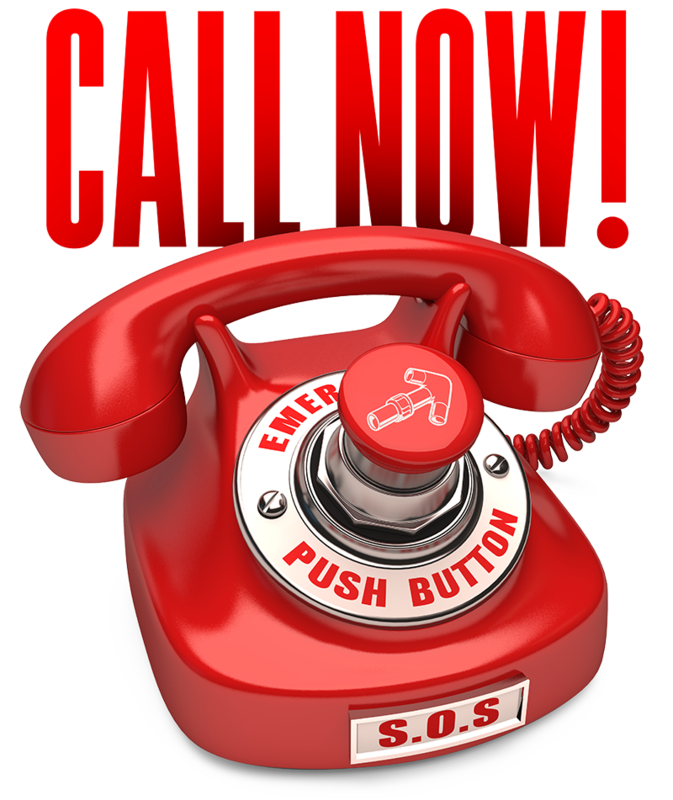 If you suspect you have a gas leak, shut off the gas at the source and call us; we will be there as quickly as we can. Don’t use your gas appliance again until we have checked and given it the all clear. We had Arrow Plumbing & Gas inspect potential properties for us. In more than one of these, they identified moisture problems. We are thankful for this knowledge which enabled us to walk away from potential leaky homes! Once we found our ideal home, Arrow put together a maintenance list which enabled us to plan and budget for resolving issues which will need attention in the near future. After receiving a couple of very high power bills, we asked Arrow Plumbing & Gas to come and check our hot water cylinder. We were delighted when they also checked the rest of the plumbing in the house, and then provided a report showing what issues were likely to occur in the near future. This has helped us budget for the maintenance needed and get old pipework upgraded before it caused a flood!